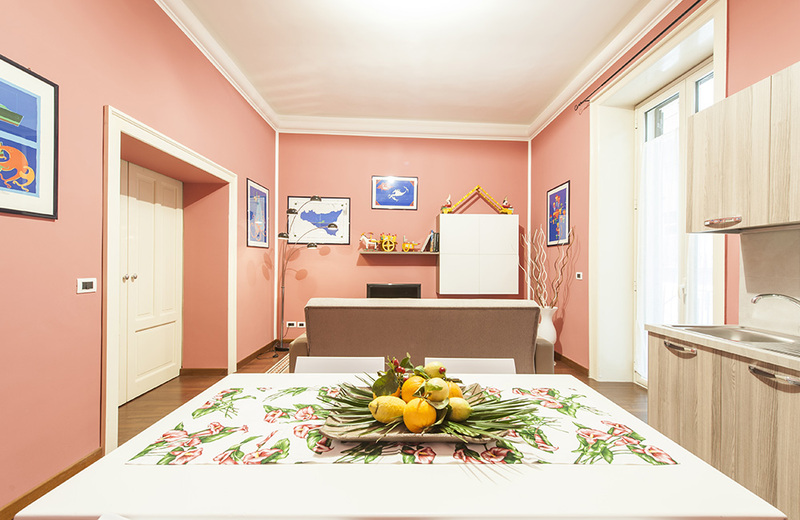 Palermo Suite is a holiday rental business which operates in the heart of Palermo, Sicily. 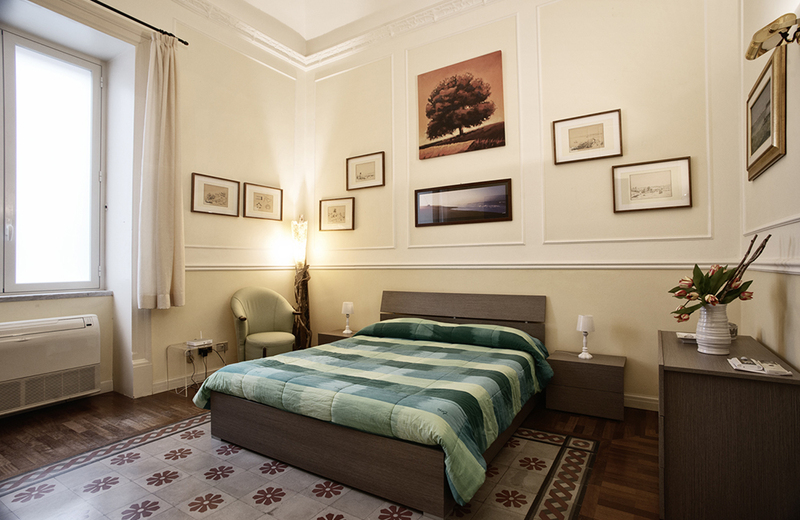 All our holiday apartments are only a 5-minute walk to Politeama Square and a 10-minute walk to the Massimo Theater. 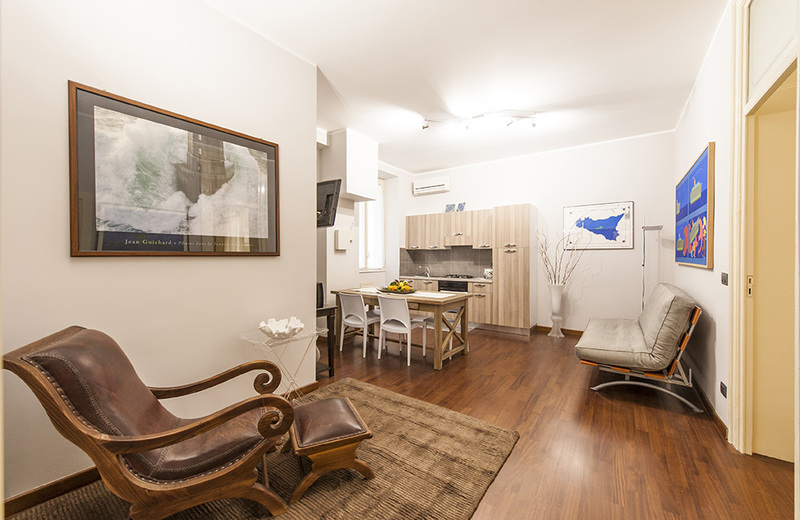 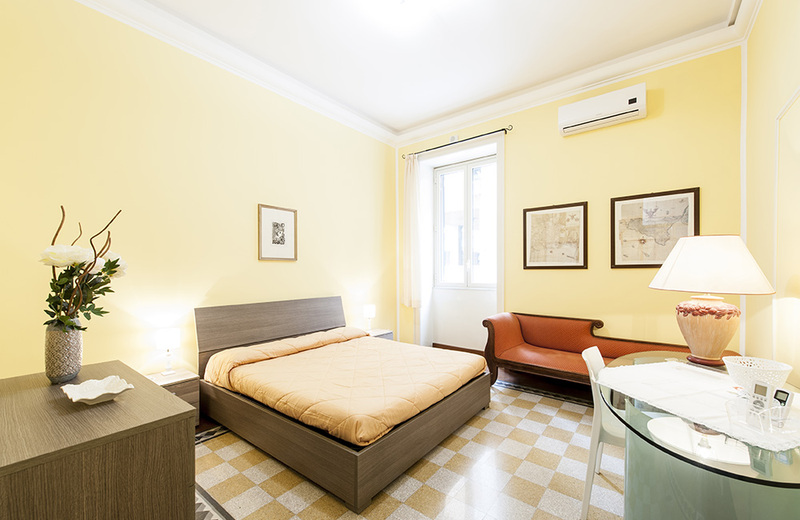 This location affords guests ease of access to all of Palermo on foot, including the old markets of the historic centre, the Cathedral and countless other attractions of this fascinating city. 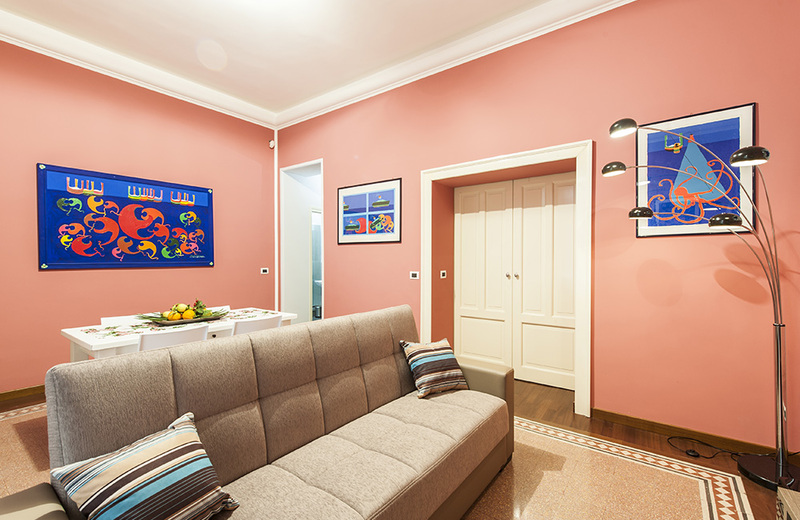 Over 1,000 guests have enjoyed their stays with us (98% of the reviews are excellent) and have rewarded us with AirBnB SuperHost status consecutively for 3 years. 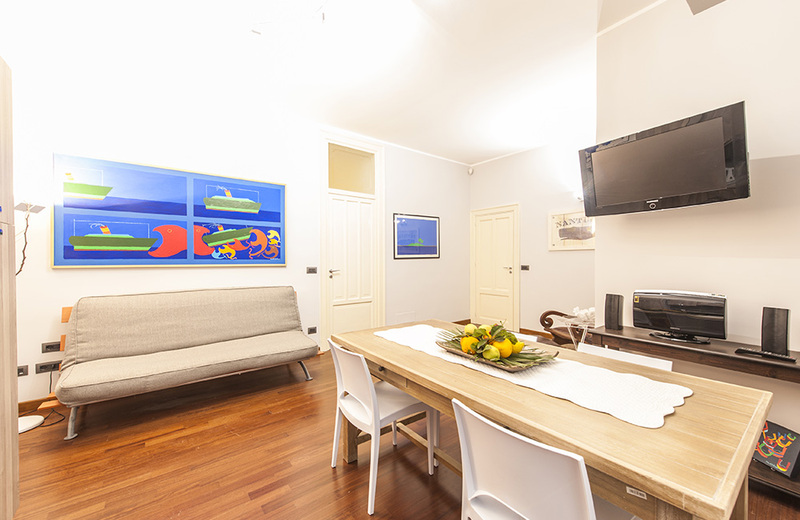 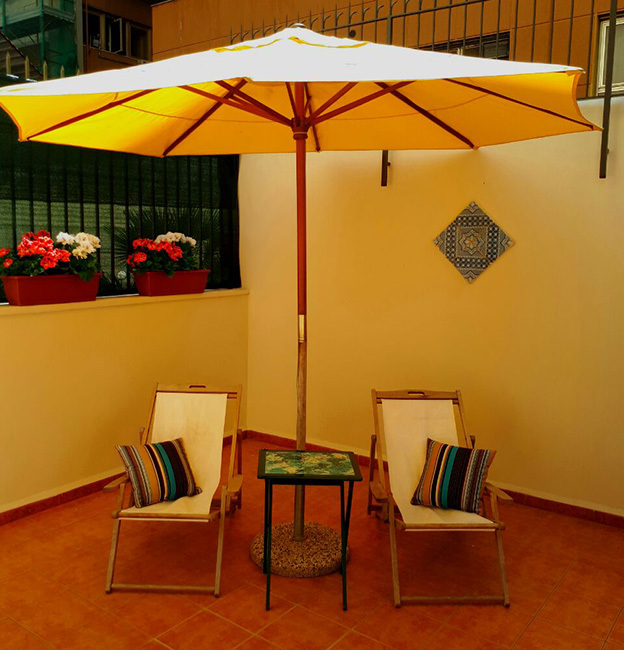 All our holiday apartments feature unlimited wi-fi and air conditioning. 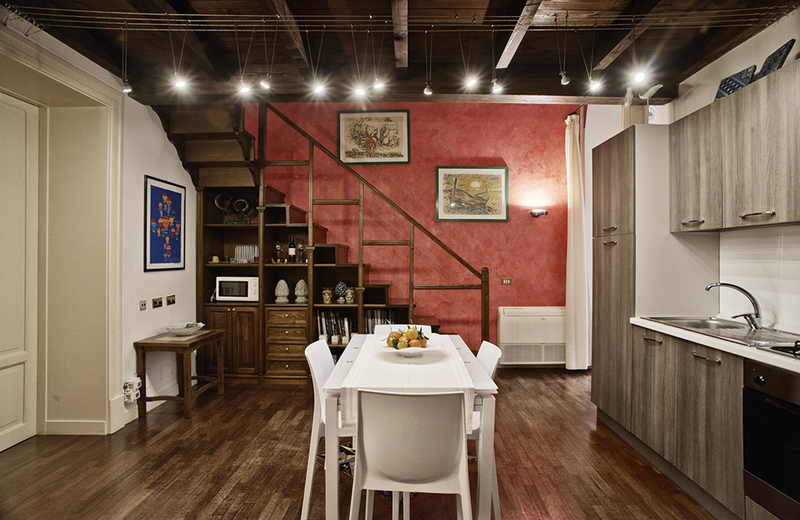 Two of them are on the same floor and are the ideal choice to accommodate large groups up to 10 people. 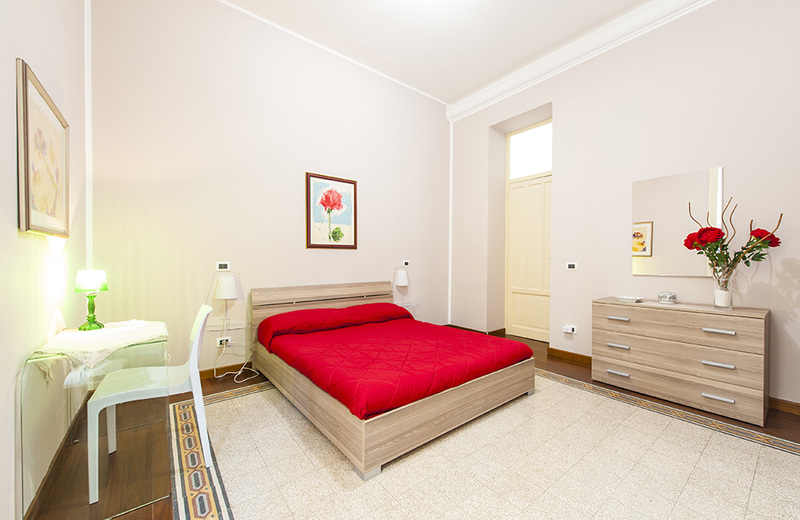 Every unit is equipped with High Quality bedding, linen, technology and furniture to offer to our guest the maximum comfort. 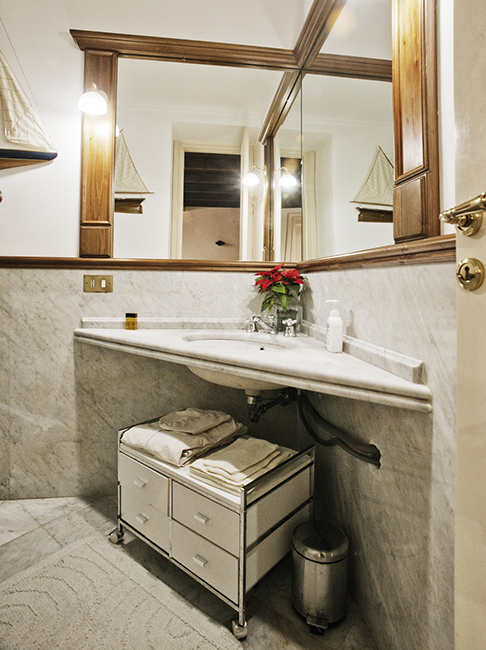 The attention for the details and the great customer care make each Palermo Suite property the accommodation that everyone would recommend!